14 MARCH, 2019 - Join us at the Auditori de Cornellà in Barcelona to learn about doing cannabis business in Europe and network with the top companies and agencies in today's new marketplace. 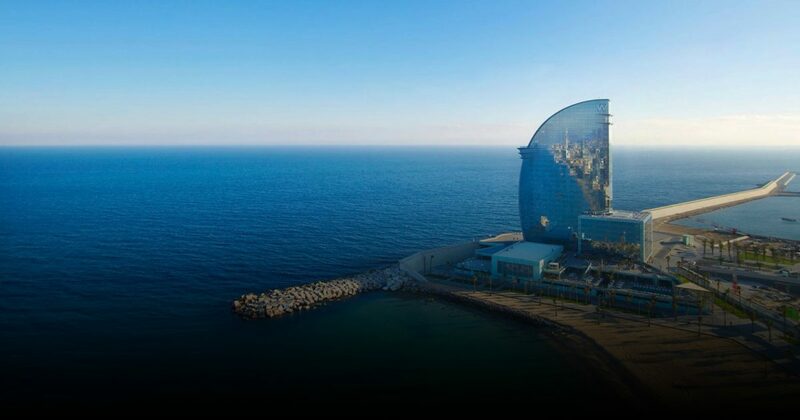 AFTER PARTY 14 MARCH, 2019 - Join us after the conference at our exclusive After Party at Barcelona's iconic W Hotel for an unforgettable evening of networking and fun from 9 pm to 1 am. 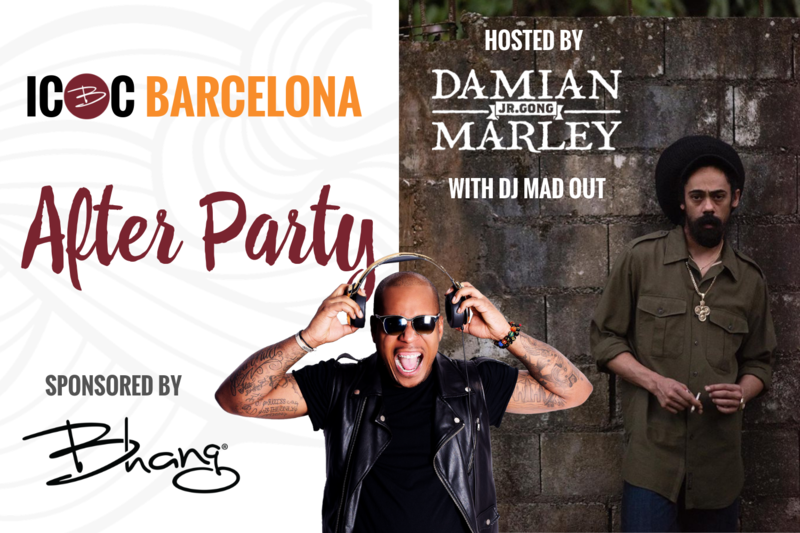 With host Damian Marley and DJ Mad Out, the dance floor is the place to be!